If you drive a single commercial van in your business or operate a fleet of vans then you may want to consider getting specialised commercial van insurance quotes from us. Our market knowledge of finding competitive commercial van insurance quotes allows us to arrange schemes covering all types of commercial vehicle. We understand that your commercial van may be your livelihood – we can save you £££’s from the outset, and in the event of a claim also ensure that you are back on the road and in business as soon as possible. 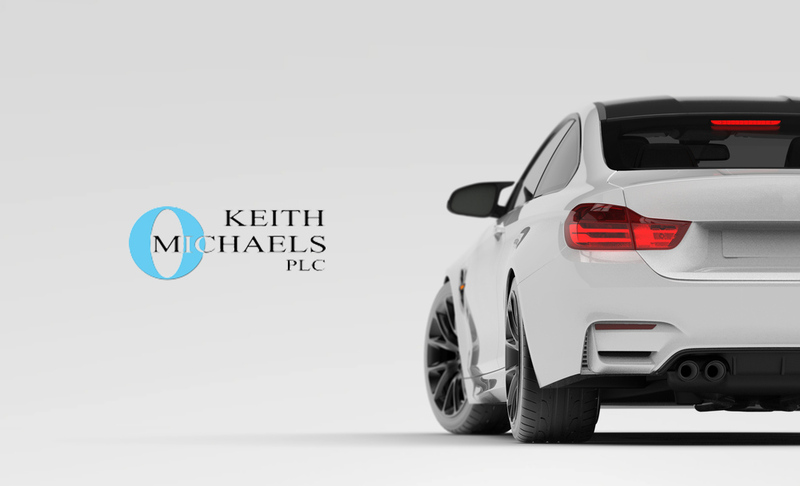 At Keith Michaels we specialise in commercial van insurance. Whether you need commercial vehicle insurance for small vans, large vans, builders’ vans, florists’ vans etc, we can provide competitive commercial van insurance quotes. Commercial vans come in all shapes and sizes from Ford Fiestas to Ford Transit vans or Mercedes Sprinters. Our commercial van insurance specialists can find a commercial van insurance policy to fit your needs. If you are an owner of a small commercial van and are either self-employed or the owner of a small company, our commercial van insurance specialists will ensure that making a profit is one of your top priorities. Time is money, so don’t waste it shopping around – contact us for free commercial van insurance quotes.